So, do they want to station IDF/US forces on Egyptian and Jordanian soil? Or do they want to make Israeli tech an easy target for jihadists to steal and give to Iran? Duvidl remembers the story well. It was anti-Israel propagandist tosh then and it is proven anti-Israel propagandist tosh now. The prophet Duvidl’s prophecy below the original BBC Watch article was that half the world would soon be lining up to buy Iron Dome and, lo, his prophecy has come to pass in the most unexpected ways. 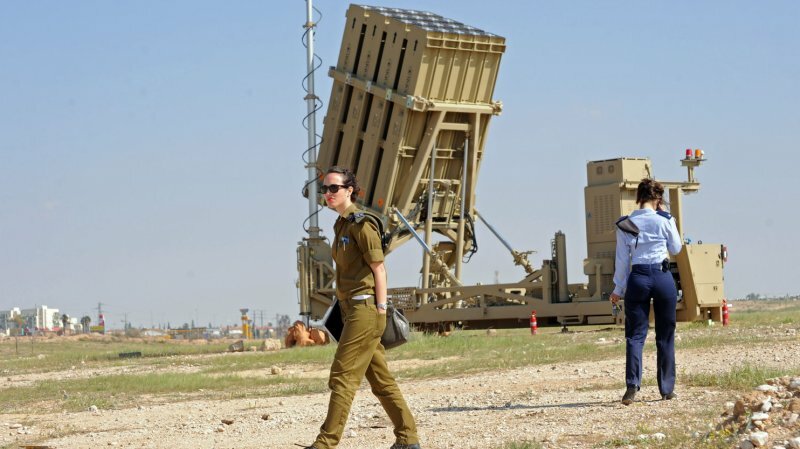 Israel’s former enemies are clearly now desperate to buy the stupendously wonderful life-saving Iron Dome, while the world’s largest democracy, India, must also be interested. Furthermore, Israel began outsourcing Israeli small arms production in Vietnam last month, so Duvidl would not be surprised if Iron Dome sales expanded there as well. And here is the big one. Russia has already bought a couple of Israeli NAVs (drones) with Washington’s permission, to find out how they work and copy them. So, if President Obama continues to pressurise Prime Minister Netanyahu over an unworkable peace process with irredentist Abu Mazen, there might well be many ready markets for Israel behind the former Iron Curtain. Imagine a leftist anti-Israel story by Jonathan Marcus story about that.